Thanks for visiting the 2014 Top Solar Contractors list, but we have more recent data for you to check out. Click here to find the latest lists. 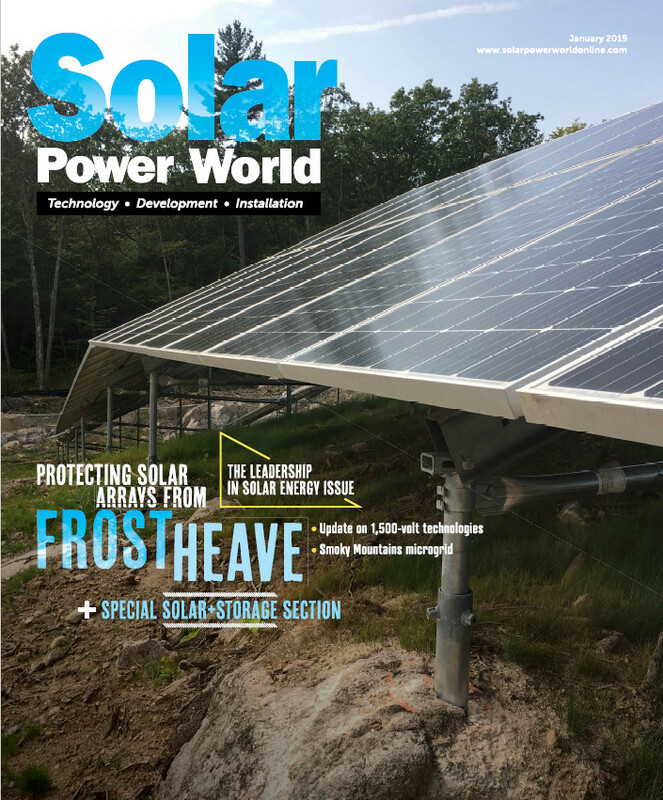 Solar Power World, the industry’s leading source for technology, development and installation news, presents the 2014 Top 400 Solar Contractors list. The list ranks applicants according to their influence in the solar market in 2013.The list details the location of a company, how many people it employs, its primary market (utility, residential or commercial), as well as its primary service (EPC, developer, rooftop installation, construction, thermal systems, non-profit, off-grid projects or electrical). Ranks are determined by the number of megawatts a company installed in 2013. In some cases, companies reported megawatts for which they were a sub-contractor. If two companies reported the same 2013 numbers, they were sorted by total megawatts installed. Click here to read more about the Top 400 Solar Contractors list.